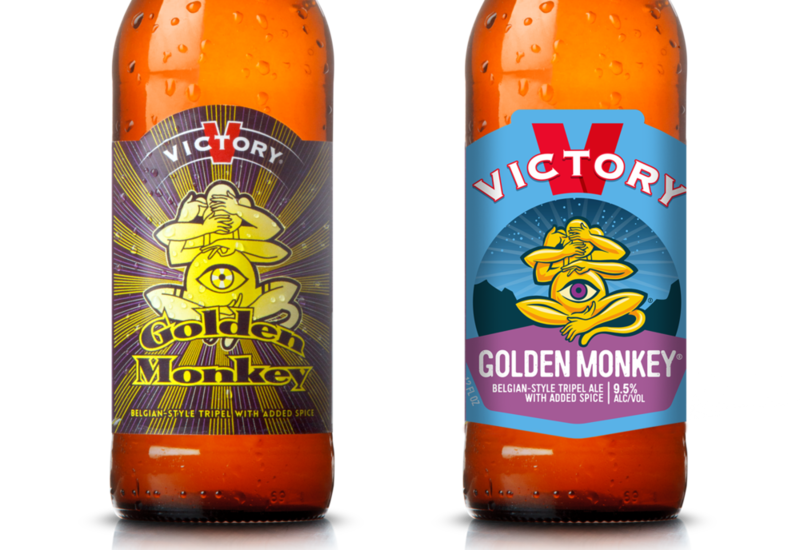 Joining the trend of legacy brands refreshing their look is Pennsylvania’s Victory Brewing Co. 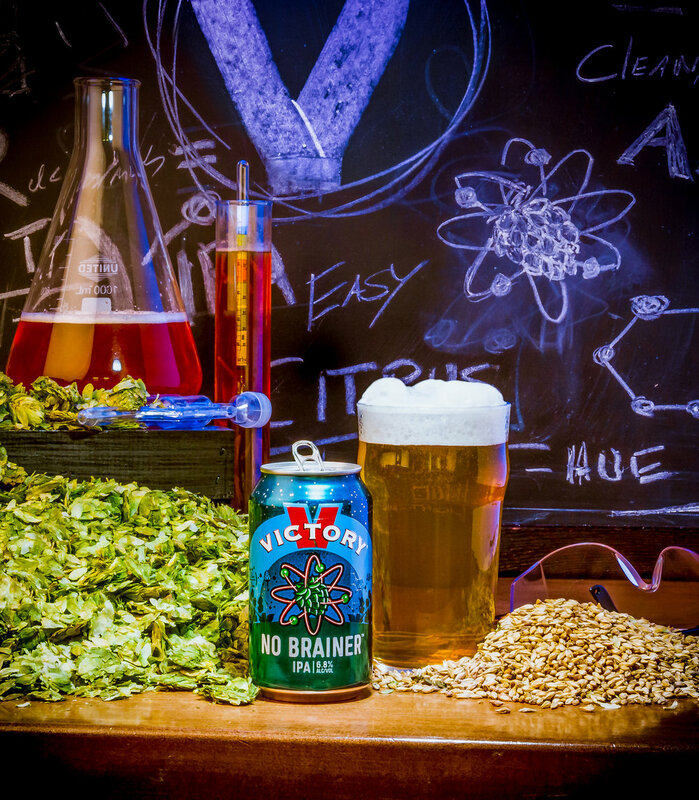 The Downington brewery, which began in 1996, has progressed it’s aesthetic, with a brighter color palette and softened look (we last spoke with the brewery in 2016). 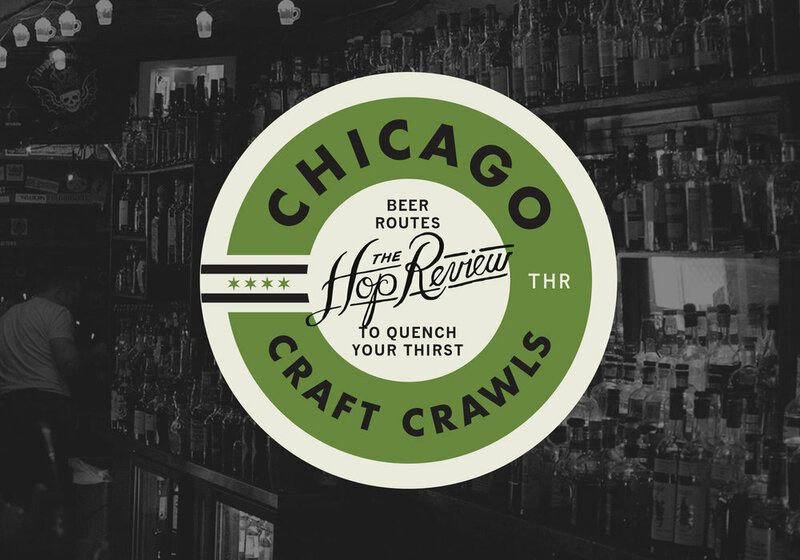 The refresh showcases refined illustrations and a more consistent packaging system. 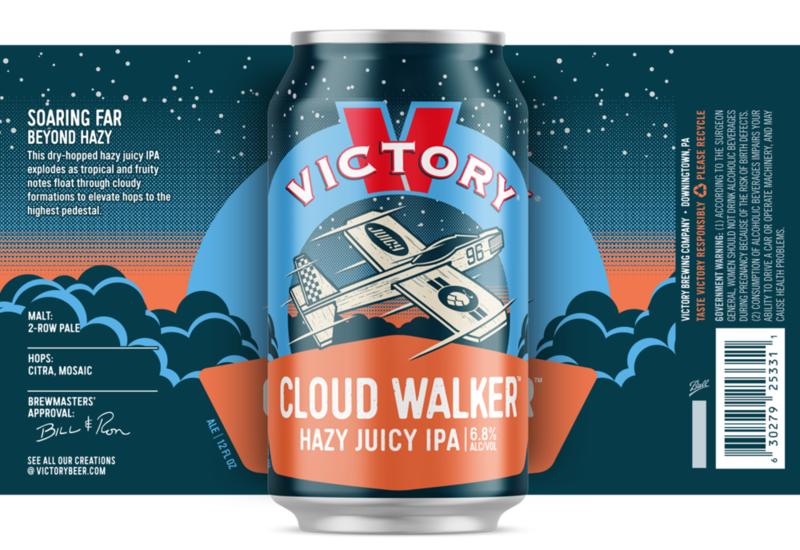 With it’s more vectorized look, it’s hard not to consider that this was a move towards attracting a younger drinking audience, which is a strategy many stalwart breweries are taking to. Hello, Millennials! 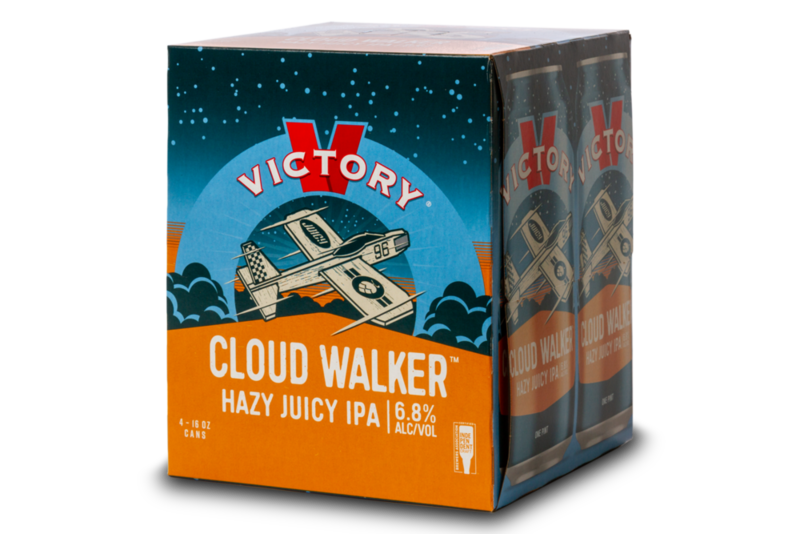 Still in the mix are staples like Prima Pils and Golden Monkey, and with them are new offerings like No Brainer and Cloud Walker IPAs. 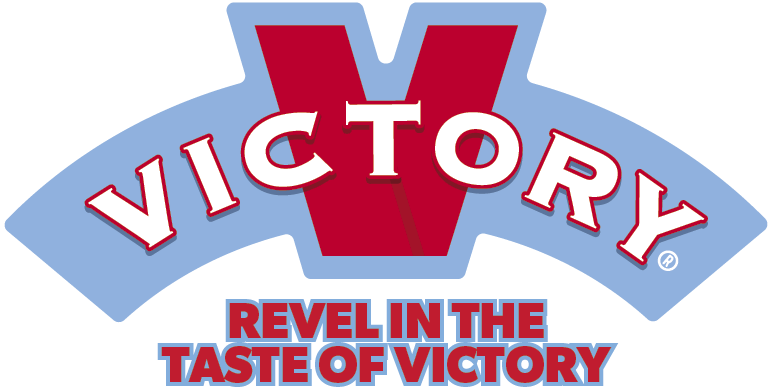 And with all of them, the iconic red “V” prominently flanks each label and can, followed by a distinct illustration and a badge clearly denoting beer name and style. 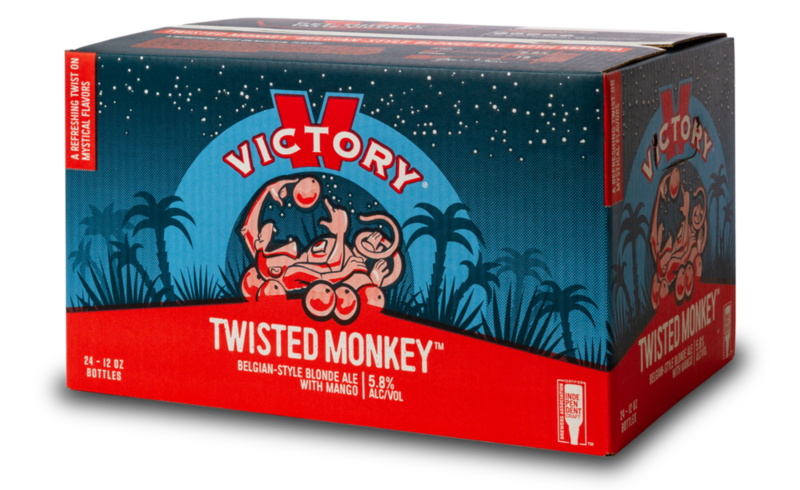 “We started out by understanding what the consumer viewed as strengths of the old packaging and where opportunities existed. They liked the storytelling that the visual images and characters provided, but they wanted key information like style, ABV and flavor notes to be easier to find. Beyond that, we also know that as the craft space gets more crowded, that brands matter. 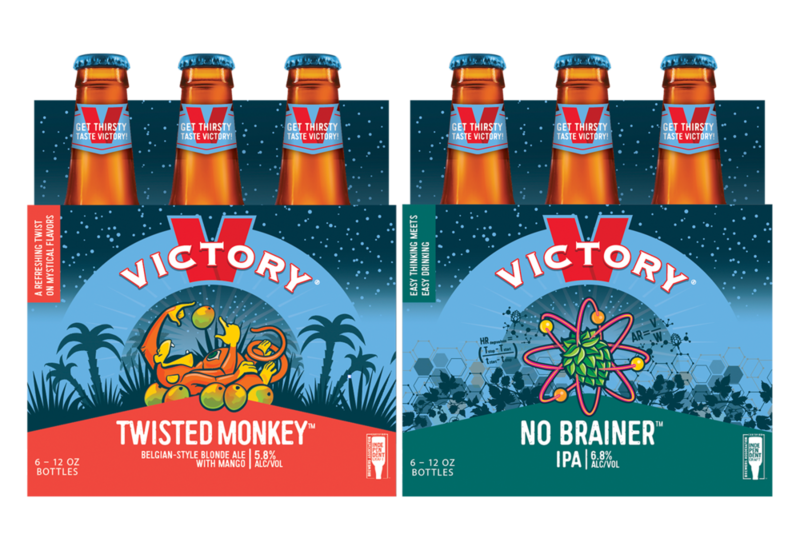 We wanted to create consistent and prominent branding for the Victory master brand so that the brand block could be easily identified and shopped on a cluttered shelf. 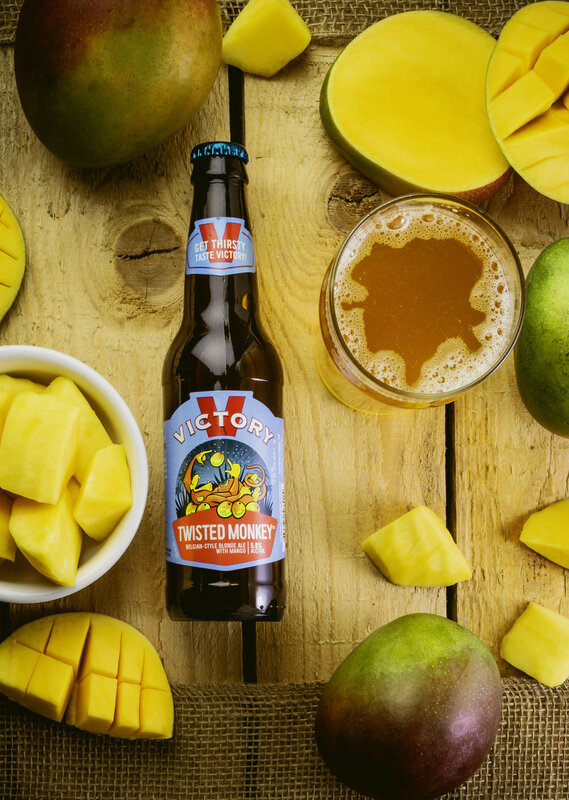 Images & photography provided by Victory Brewing.